Giving value to our members and the community through innovation and bold leadership and programs that develop the business climate. Creating a strong local economy by working together to develop Sherwood business opportunities and solve common problems. 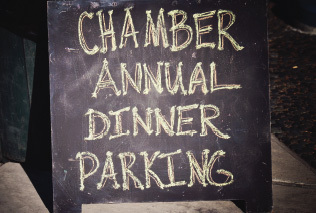 Learn more about the benefits of the Chamber. 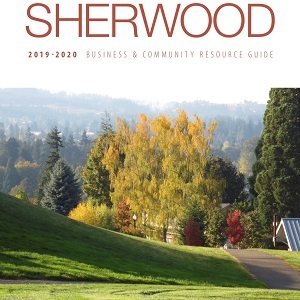 The Sherwood Chamber of Commerce Business and Community Resource Guide includes valuable information about life in Sherwood and showcases local businesses. The online Sherwood Chamber of Commerce Member Directory allows you to quickly search for by category keywords, like business type, or business name to easily find what you need. 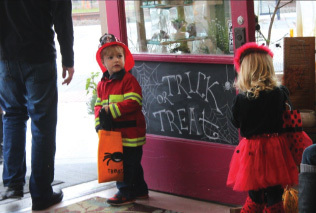 The Sherwood Chamber of Commerce works tirelessly to represent local businesses and honor Sherwood’s rich history. I’m grateful for the partnerships they develop with community stakeholders and local families to help Sherwood continue to be a town that we are all proud to work, live and play in. At the first Chamber breakfast I was welcomed by a handful of the members. By the end of the breakfast, my wife (whom only came for moral support) had been asked to interview with the Sherwood School District. 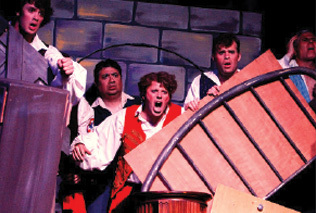 By the next week, she had acquired a full-time position as a 5th grade teacher! …As for my business, I have received several leads and really enjoyed building relationships with all of the other members.